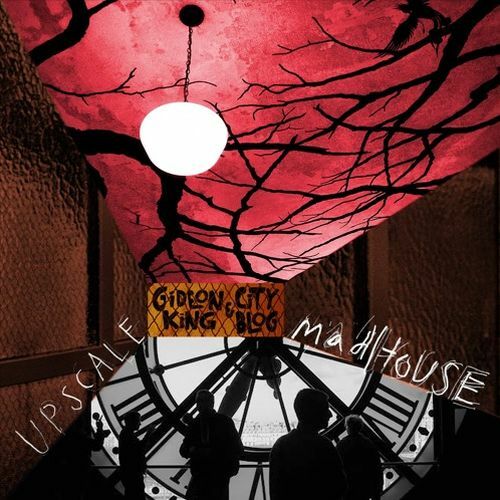 New York-located street jazz and pop music act Gideon King & City Blog recently dropped their first single “Fake It On Facebook” ahead of their upcoming album Upscale Madhouse, which arrives on August 10th. The funky piano-pop number “Fake It On Facebook”, with smooth vocals and sparkling instrumentation, is a topical track and a taste of what’s to come on Upscale Madhouse. The group blends elements from the jazz, rock, the pop genres in their vibrant and sophisticated songs which are in part inspired by stories from the city they live in. Be on the look-out for the next single, “Upscale Madhouse”, to bow in mid-July, and the album release on August 10th.